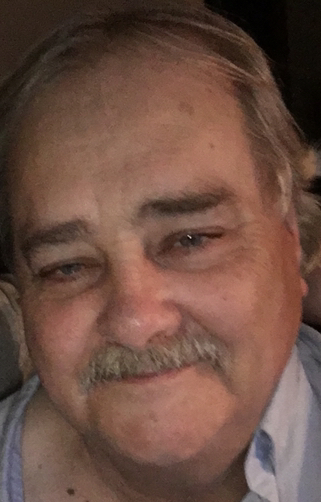 Douglas Glenn Parker, age 66, died peacefully on Sunday, August 26, 2018 at St. Elizabeth Hospital in Appleton surrounded by his family. Doug was born in Grady, Georgia to Billy Douglas Parker and Genevieve Dulcie Roberts-Wheeler Parker on September 13, 1951. 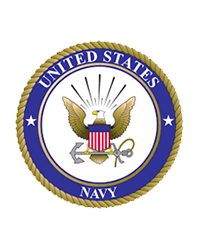 He served in the United States Navy from January of 1970 to May of 1971 during the end of Vietnam. Doug was wounded and medically discharged. A Graveside service with military honors will be held Tuesday, September 11, 2018, at 1:00 p.m. at Central Wisconsin Veterans Memorial Cemetery at N2665 HWY QQ King, WI 54946. Family and friends are welcomed to attend.